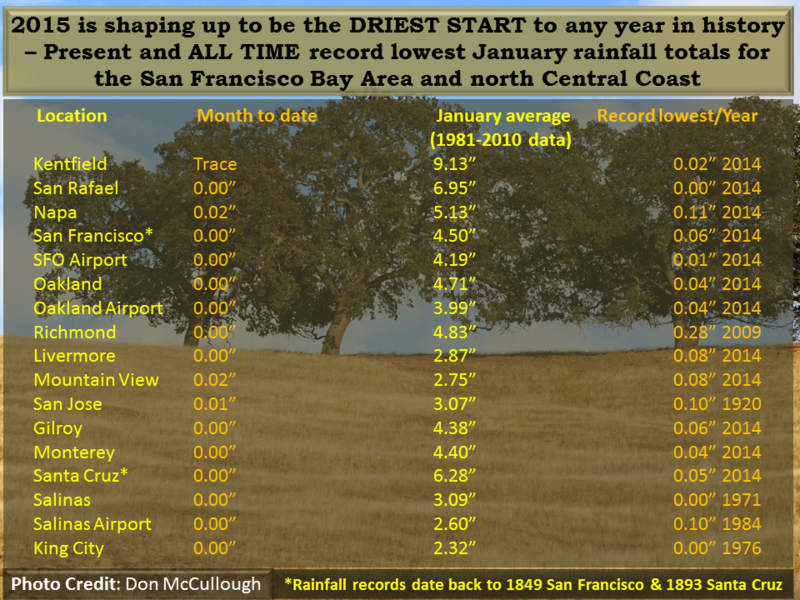 I found this graphic this morning while I was looking at the long term forecast of rain that just doesn't exist. I don't know where the .01" in San Jose came from. Maybe mother nature spit a little when she was looking down at us while chuckling. Lacking the rainfall to lift the 20% reduction in water usage, the only thing I can predict with some certainty is another trying year for a lot of golf courses.